A six-figure salary (US$) means one thing in New York City and something very different in Bangkok. Assuming you have a salary of US$100,000 in each location, the difference comes down to taxes, cost of living, and the real estate market. We calculated your REAL income based on taxes and cost of living (using the Economist’s informal Big Mac Index). And we picked out a property for sale in your price-range, which should be around $300,000. So where do you want to live? Typical home: A one bedroom, 39 sq.m. 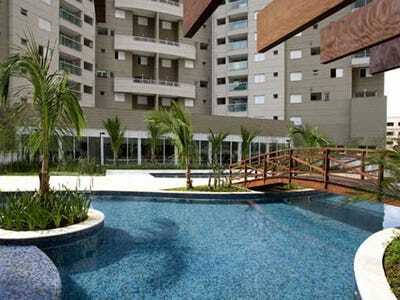 modern, open floorplan apartment for approximately USD 271,000. Note: Adjusted income is a calculation based on an estimate of tax (30%) and cost of living compared to USA (172%). 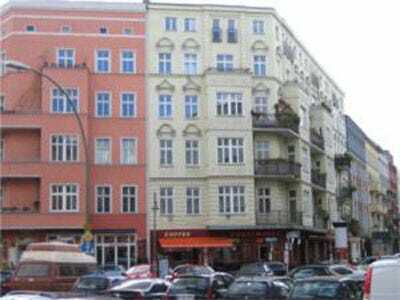 Typical home: A centrally-located, one bedroom, one bath apartment with 70sq.m., for approximately USD 313,000. Note: Adjusted income is a calculation based on an estimate of tax (46%) and cost of living compared to NYC (129%). Typical home: A 50sq.m. 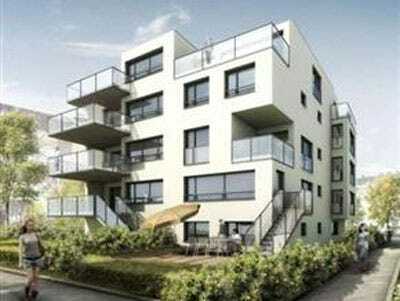 two room apartment for approximately USD 299,000. Note: Adjusted income is a calculation based on an estimate of tax (43%) and cost of living compared to NYC (112%). 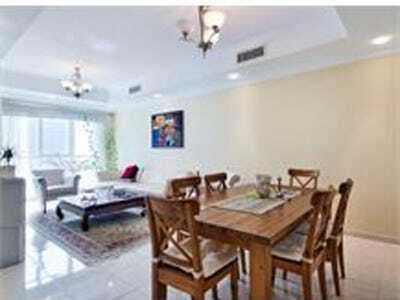 Typical home:A stylish studio in an affluent inner-city suburb for USD 302,000. Note: Adjusted income is a calculation based on an estimate of tax (40%) and cost of living compared to USA (111%). Typical home: A 24sq.m. 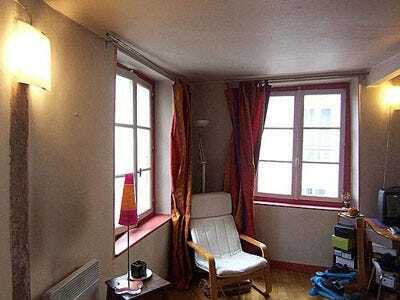 studio in Paris' 3rd arrondissement for approximately USD 293,000. Note: Adjusted income is a calculation based on an estimate of tax (39%) and cost of living compared to NYC (129%). 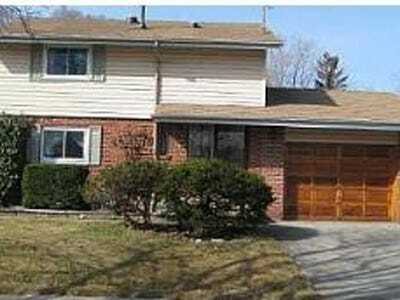 Typical home: A three bedroom, three bath home on less than half an acre of land in a Toronto suburb, for approximately USD 299,000. Note: Adjusted post-tax income is a calculation based on an estimate of tax (38%) and cost of living compared to NYC (113%). 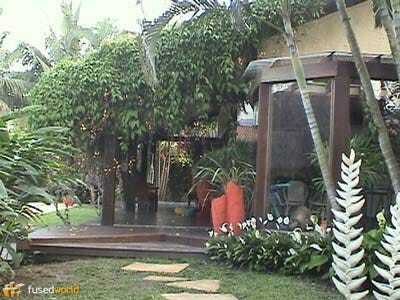 Typical home: A 720sq.m., fully furnished, five bedroom beach house two hours drive from Sao Paolo, for USD 320,000. Note: Adjusted income is a calculation based on an estimate of tax (26%) and cost of living compared to NYC (124%). 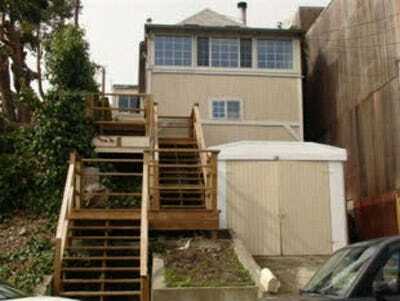 Typical home: A one bedroom San Francisco home for USD 302,000. Note: Adjusted income is a calculation based on an estimate of tax (38%)* and cost of living compared to USA (100%). Typical home: A 200sq.m. villa located 3 miles from the city centre, for approximately USD 300,000. Note: Adjusted income is a calculation based on an estimate of tax (33%) and cost of living compared to USA (104%). 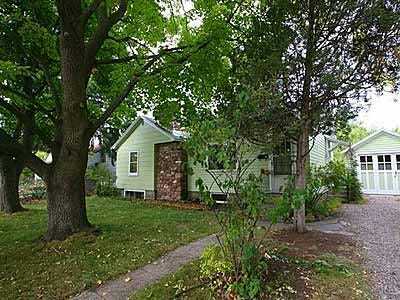 Typical home: A two bedroom, one bath 900 sq.ft. 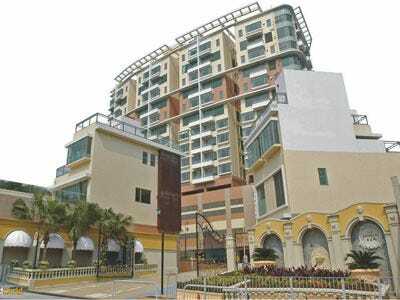 co-op on Commonwealth Ave., for USD 305,000. Note: Adjusted income is a calculation based on an estimate of tax (33%)* and cost of living compared to USA (100%). Typical home: A centrally located 270 sq.ft. 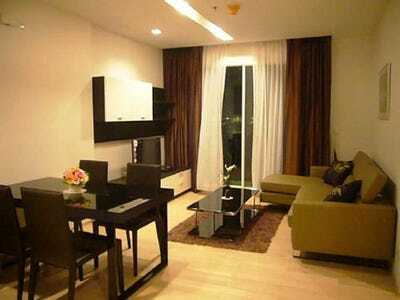 studio apartment for approximately USD 300,000. Note: Adjusted income is a calculation based on an estimate of tax (34%) and cost of living compared to USA (97%). 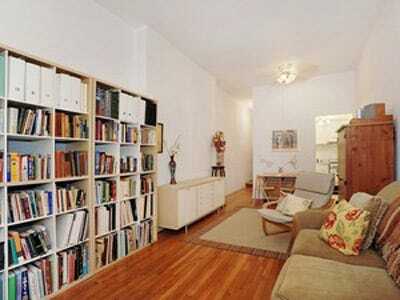 Typical home: An Upper West Side studio apartment for USD 284,000. Note: Adjusted income is a calculation based on an estimate of tax (38%) and cost of living compared to USA (100%). 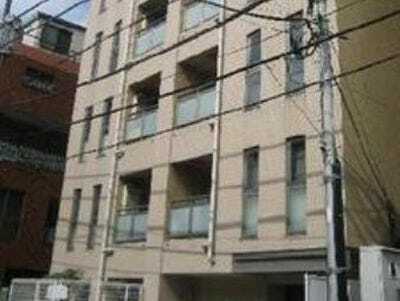 Typical home: A one bedroom in Tokyo for USD 300,000. Note: Adjusted income is a calculation based on an estimate of tax (26%) and cost of living compared to USA (99%). 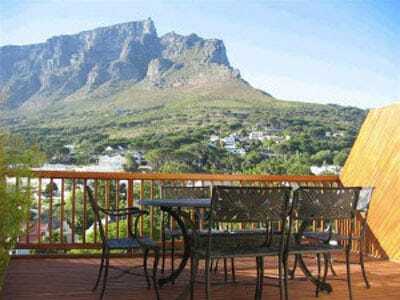 Typical home: A two bedroom, two bath modern apartment with a view, for approximately USD 245,000. Note: Adjusted income is a calculation based on an estimate of tax (35%) and cost of living compared to USA (68%). Typical home: A 168 sq.m. 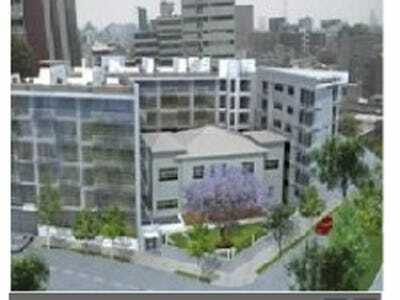 apartment in a new construction for approximately USD 301,000. Note: Adjusted income is a calculation based on an estimate of tax (28%) and cost of living compared to NYC (72%). Typical home: A two bedroom 1,153 sq.ft apartment in the Emirates Living District for approximately USD 294,000. Note: Adjusted income is a calculation based on an estimate of tax (5%) and cost of living compared to NYC (84%). 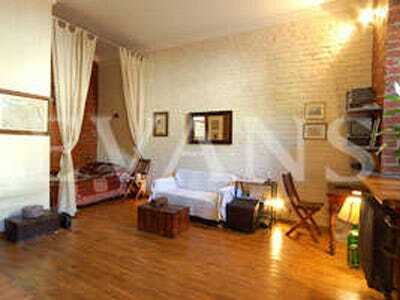 Typical home: A newly renovated and fully furnished 30 sq.m. 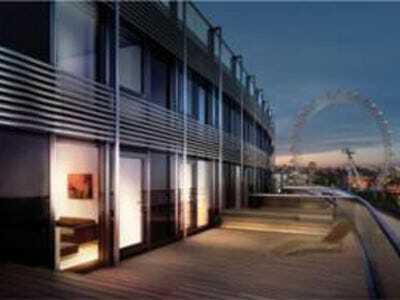 studio for USD 290,000. Note: Adjusted income is a calculation based on an estimate of tax (13%) and cost of living compared to USA (67%). 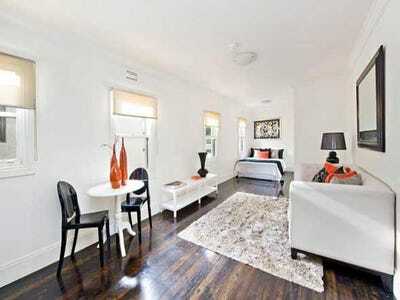 Typical home: A two bedroom, two bath brand new, centrally located 68 sq.m. 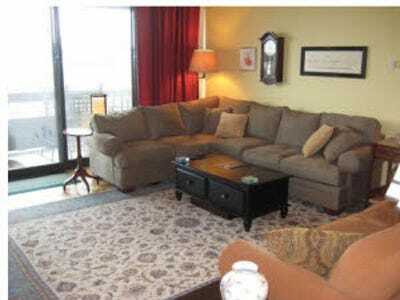 condo for approximately USD 298,000. Note: Adjusted income is a calculation based on an estimate of tax (28%) and cost of living compared to USA (60%). 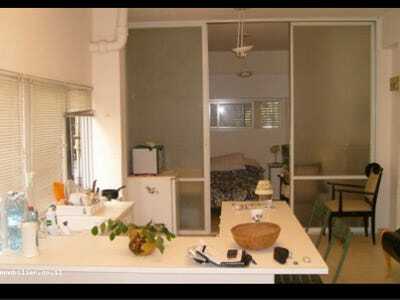 Typical home: A one bedroom, one bath centrally located apartment for approximately USD 285,000. Note: Adjusted income is a calculation based on an estimate of tax (29%) and cost of living compared to USA (51%). Typical home: A two bedroom on the outskirts of Hong Kong for approximately USD 296,000. Note: Adjusted income is a calculation based on an estimate of tax (16%) and cost of living compared to USA (48%).